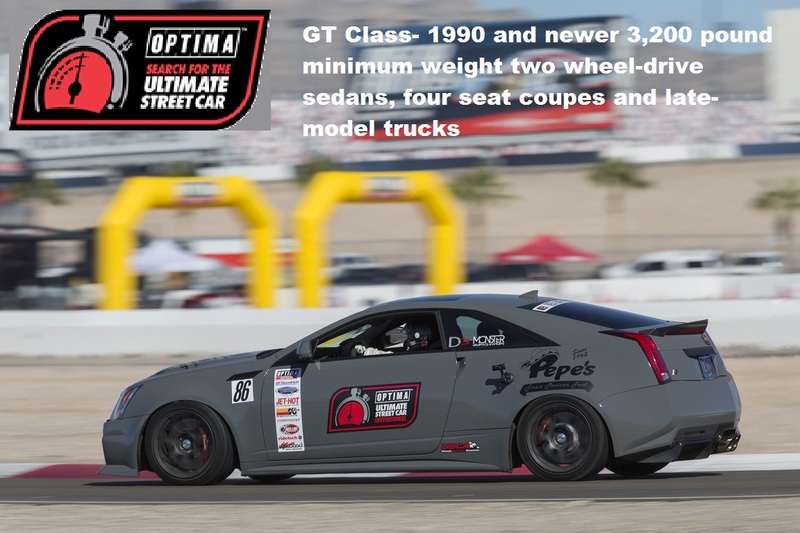 December 29, 2014 (MILWAUKEE) – OPTIMA® Batteries announced the full schedule of OPTIMA Batteries’ Ultimate Street Car series events and Qualifiers for the 2015 season, as seen below. 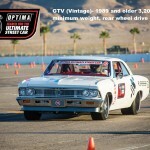 A total of nine events will make dreams come true nationwide, including the popular event at Elkhart Lake, Wis., and the legendary OPTIMA Ultimate Street Car Invitational event in Las Vegas. 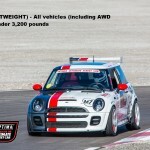 The season-ending Invitational will once again take place at Las Vegas Motor Speedway on the weekend following the SEMA show. 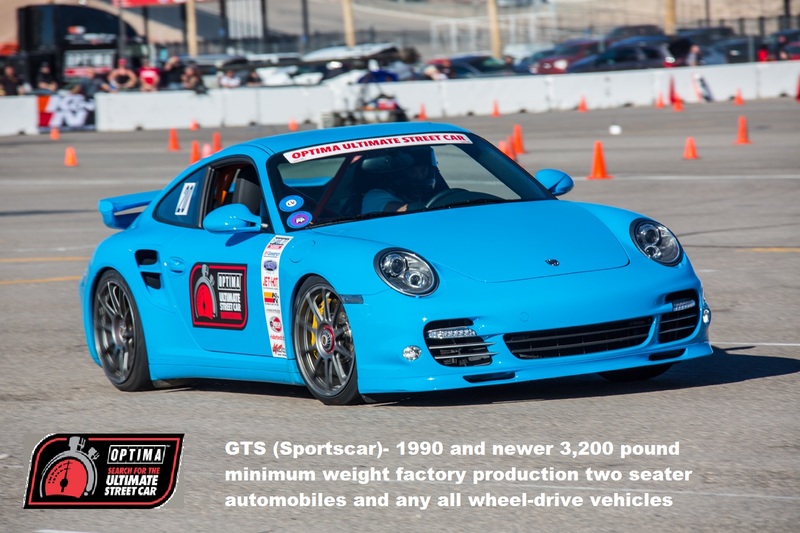 As in 2014, experienced drivers and first-timers are all encouraged to participate. 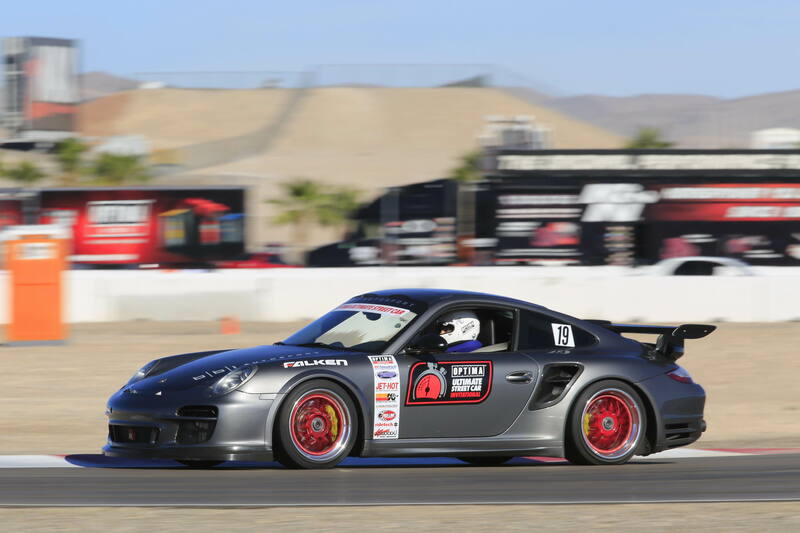 Separate run groups will be organized to ensure that drivers of similar proficiency (Novice, Intermediate, Advanced) are on the track together. Driving instructors will be on hand at all events to assist those who would like to improve their driving skills. 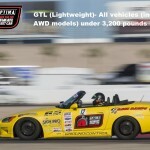 A series of four distinct and separate classes have been created to classify vehicles of similar capabilities. 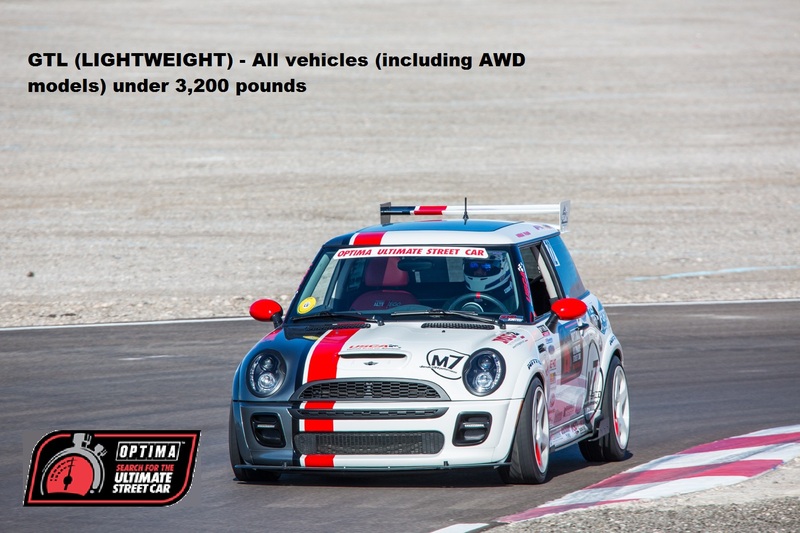 The addition of the new class structure will give all participants the opportunity to compare the performance of their vehicle to others of similar weight and design, and awards will be given in each class. 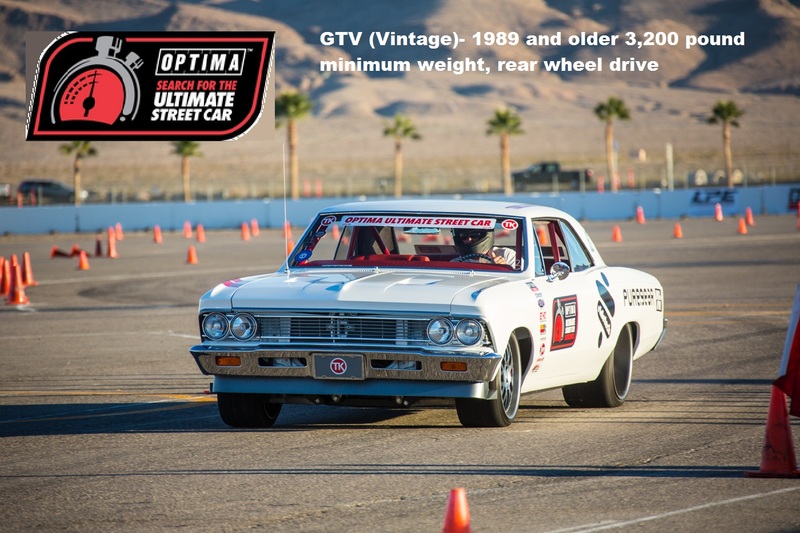 OPTIMA Batteries has also released the complete rulebook for the 2015 OPTIMA Ultimate Street Car event series. While the majority of rules remain untouched, there are some critical amendments that participants need to be aware of. 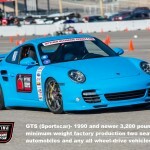 All participating vehicles must be registered and insured for street use in their state of origin, and all vehicles will have to pass a cursory technical safety inspection prior to competing. 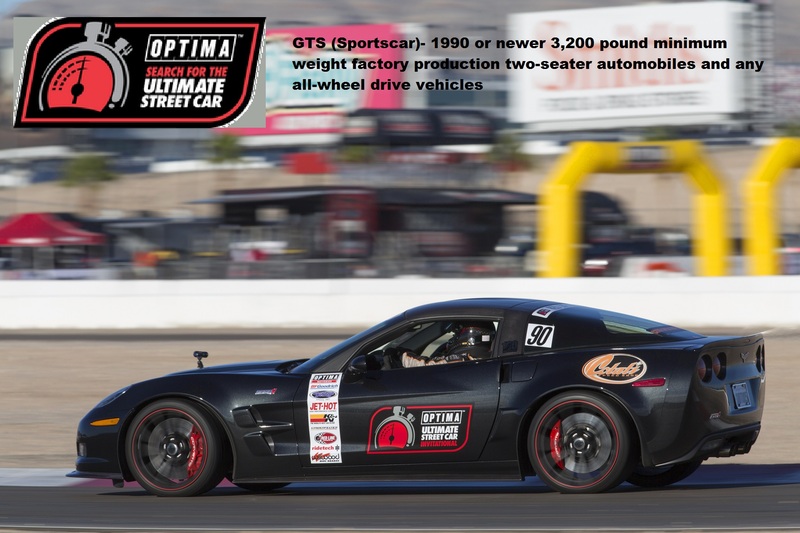 Participants are encouraged to read the entire 2015 OPTIMA Batteries Search for the Ultimate Street Car Series Rules at the OPTIMA Batteries Website. 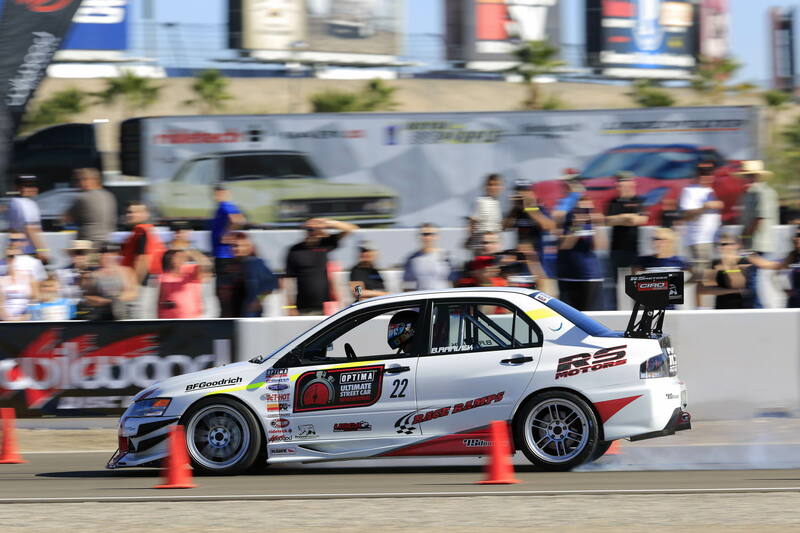 For a taste of the excitement, check out video clips from past events on the OPTIMA Batteries’ YouTube page or visit the OPTIMA Batteries Facebook page to join the conversation. 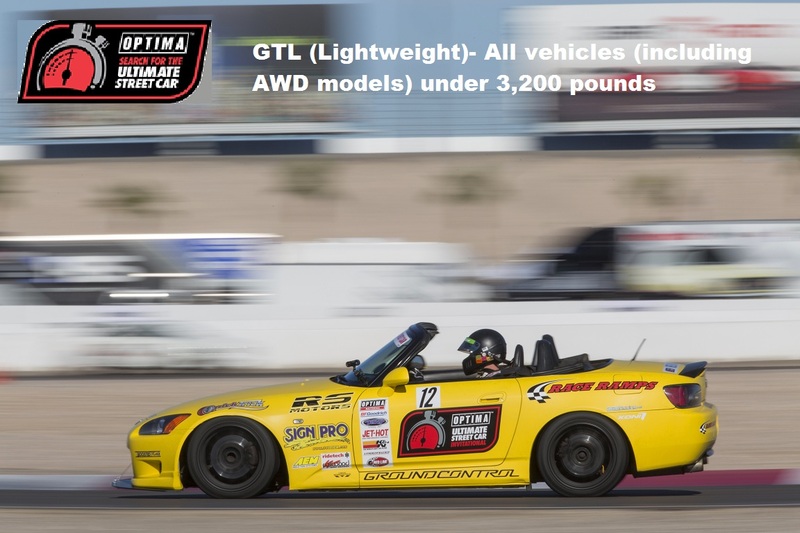 OPTIMA® YELLOWTOP®, REDTOP® and BLUETOP® batteries are available through leading battery distributors globally. When looking for OPTIMA Batteries consumers should look for the unique, colored-top and SIX PACK™ design which OPTIMA is known throughout the world. 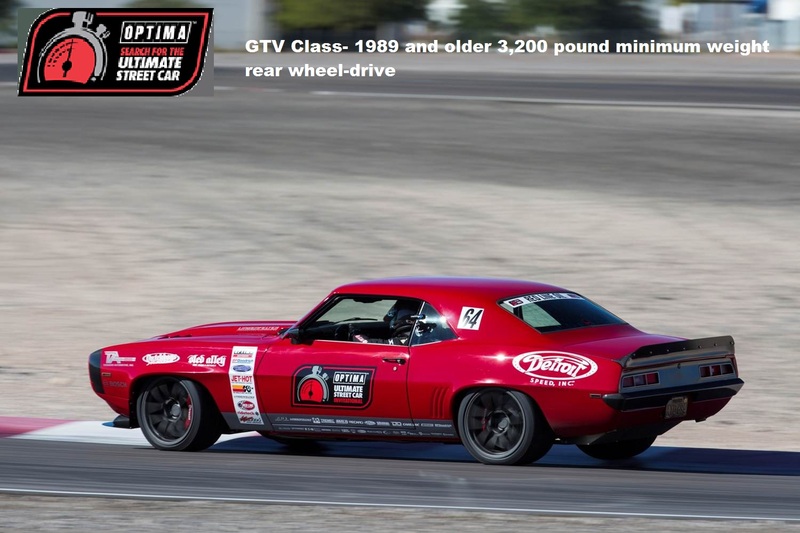 In 2012, OPTIMA added to its product line with the innovative OPTIMA®Chargers Digital 1200 Battery Charger for all automotive and marine batteries. 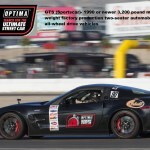 To find out more information or purchase OPTIMA products consumers may visit www.optimabatteries.com. Consumers can also call 1-888-8OPTIMA (1-888-867-8462) for additional information. 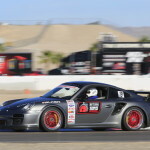 I have been to these events and they are AMAZING. 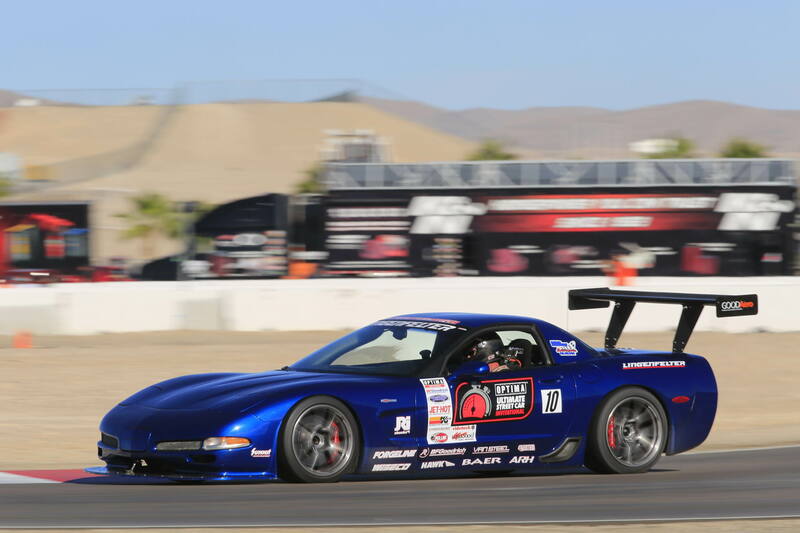 Some of the best purpose built track cars and some pure show cars all putting it on the line.